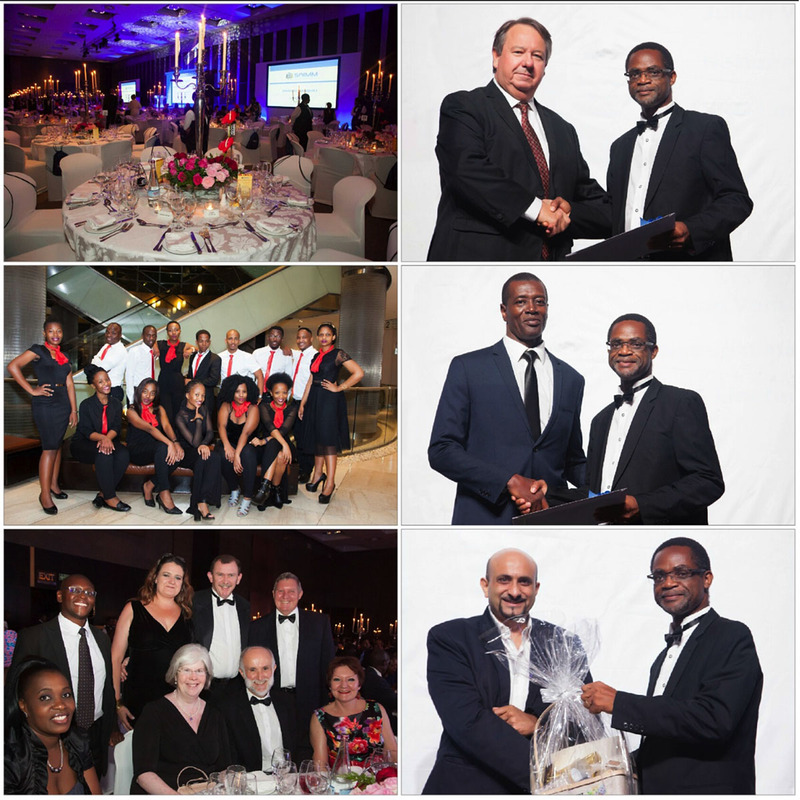 On Saturday the 11th of March 2017 the SAIMM Annual Banquet was held at the Sandton Convention Centre. The programme for the evening included the presentation of certificates to Fellows who were elected in 2016, the announcement of the 5 Star Incentive Programme winners, a raffle for the Scholarship Trust Fund, a three course meal as well as performances by The Society of Mining Engineering Students (SMES) Choir. The sponsors of the banquet included Advisian, Anglo American , Anglo American Polokwane Smelter, Bara Consulting, CSIR, Detnet, Exxaro , FLSmidth, Ivanhoe Mines, Masimo Chemical Logistics, MineRP, Mintek, Multotec, ProProcess, Engineering, Redpath Mining, Sandvik - Mining & Rock Technology, Sehwai Exploration Drilling, Siyanda Resources, Sound Mining Solution, SRK Consulting, Theo Pegram & Associates, University of Johannesburg Dept of Mining Engineering and Mine Surveying, University of Pretoria - Dept of Mining Engineering, Wits School of Chemical and Metallurgical Engineering and Wits School of Mining Engineering. 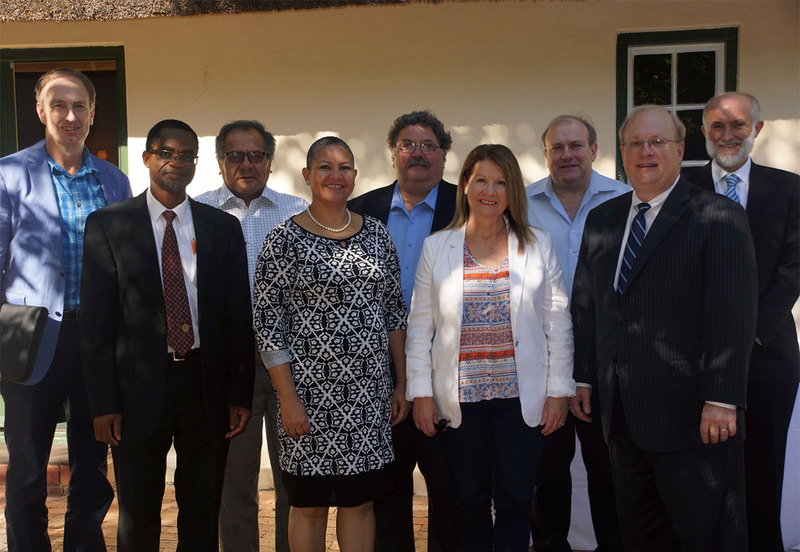 On the 3rd of February 2017 the Global Mineral Professionals Alliance (GMPA), which is made up of the AusIMM, CIM, IOM3, SME, IIMP and the SAIMM met in Somerset West, Western Cape for their annual meeting. During the meeting the revised Memorandum of Understanding (MoU) was signed.The MoU can be viewed here. 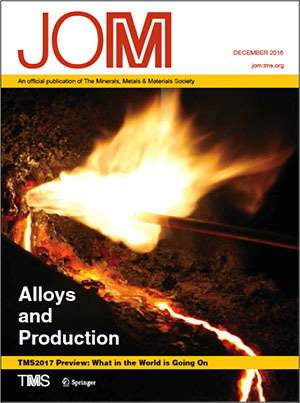 Starting Fire, a photograph by Joalet Steenkamp, chief engineer of MINTEK’s Pyrometallurgy Division in Johannesburg, South Africa, has been chosen as the cover image for the December 2016 issue of JOM, the flagship technical journal of The Minerals, Metals & Materials Society (TMS). The image presents the lancing of the tap-hole of the 1 MW furnace at MINTEK, South Africa on February 16th, 2016 (© Joalet Steenkamp). 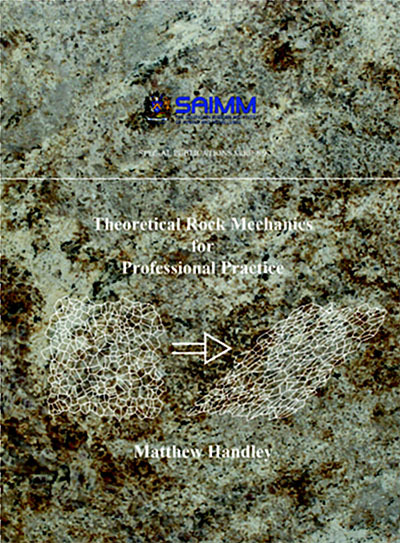 The planned rock mechanics textbook is a synthesis of 22 classic texts on rock mechanics, solid mechanics, the author’s 15 years’ experience in rock mechanics in the gold mining industry, and 10 years as a professor at the University of Pretoria (1984-2009). Throughout this period, the author noted that all the introductory texts on stress and strain were incomplete in one way or another, and that this, together with the watereddown introductions to stress and strain currently accepted in the mining rock mechanics fraternity, forms a barrier to the rest of rock mechanics. 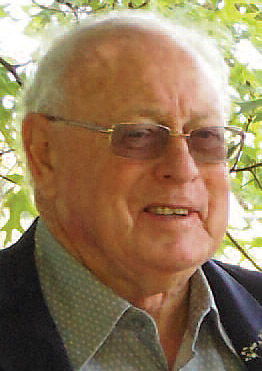 Hannes Hoffman, a past President of the Institute, passed away on 16 August 2016 in hospital in George after a short illness. Hannes Hoffman was born on 9 of March 1933. 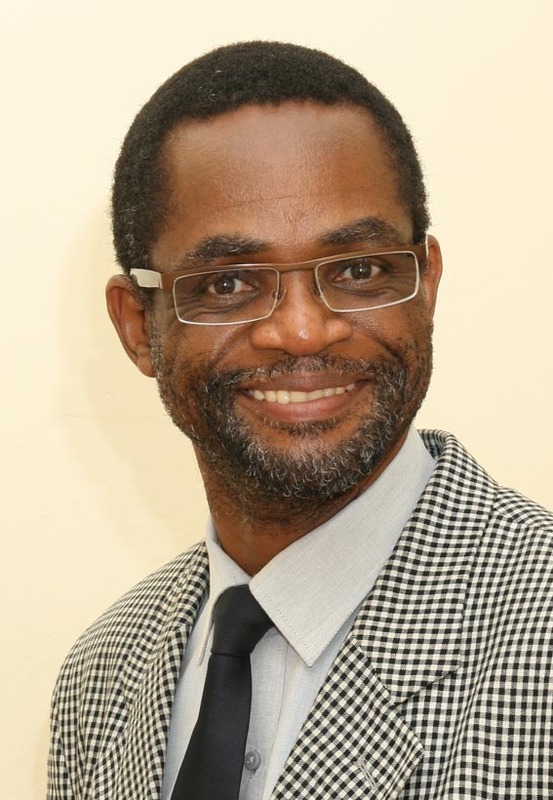 He obtained a BSc in iron and steel technology, a BSc (Hons) and MSc in metallurgy, as well as an MBA. After working at Iscor, the University of Pretoria and O’okiep Copper Co., he moved to Southern Cross Steel in 1973 to take up the position of head of Metallurgy, later called the manager of Materials Science. In 1988 he was transferred to New Process Development as manager and in 1995 he became the manager of Research and Development. From 1992 to 1993 he was the President of the South (now Southern) African Institute of Mining and Metallurgy (SAIMM). He retired in 1996. The President and Council of the Institute invite members, their guests, and members of other constituent societies to attend the Annual General Meeting 2016.
iii. SANS 10320:2004: South African guide to the systematic evaluation of coal resources and coal reserves (currently under review). This document is a South African National Standard, published by the South African Bureau of Standards. The SAIMM is a founding member of the Global Mineral Professionals Alliance (GMPA). Other members are: AusIMM; CIM; IOM3; SME; IIMP. Through this collaboration we offer our members ‘visiting’ status if they are resident in any of the countries where we have a base. As a member you will be granted access to the OneMine.org website and all its publications. We are also a member of the Global Mining Standards and Guidelines Group (GMSG), who facilitate global mining collaborations on solutions to common industry problems. We also subscribe to the Technical Library and members can take advantage of all services they have on offer by registering on the site. If you are registered with the Engineering Council of SA (ECSA) as a SAIMM Member you will qualify for a discount on your ECSA fees. You will be able to attend the SAIMM Conferences at discounted rates. Attending SAIMM conferences and Branch Events will allow you to collect Continuing Professional Development (CPD) points. 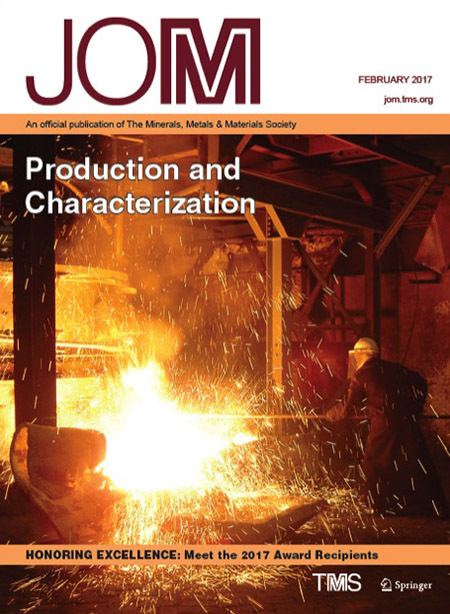 Membership includes the SAIMM Journal on a monthly basis. You will have the chance to network with a wide cross-section of professional people in the Mining and Metallurgy Industry. Active participation in the Institute will result in higher peer recognition. Members of the Institute are able to contribute to the development of young talent through our mentoring programme. After 120 years the Southern African Institute of Mining and Metallurgy (SAIMM) continues to serve its members. The Institute started in 1894, a few years after the invention of the cyanide process had saved the gold mining industry in South Africa. The previously used technology of gravity separation could not economically recover gold from the fine grained ores of the Transvaal gold fields. 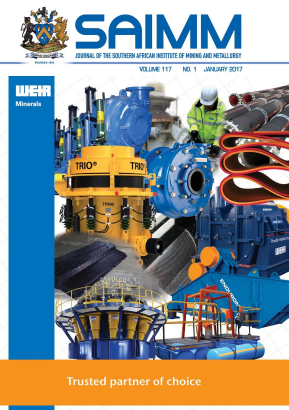 The Institute's Journal recorded this process and major developments in the industry and has disseminated knowledge ever since. The SAIMM is a professional institute with local and international links aimed at assisting members source news and views about technological developments in the mining, metallurgical and related sectors.